One of the verses I often quote to my children is “the fear of the Lord is the beginning of wisdom” (Prov 9:10), hoping they pick up on the “wisdom” part. Unfortunately, not only have I found that verse hard for young minds to grasp unless it is unpacked further (heck, it can be hard for adults to grasp! ), but I’ve also discovered they focus more on the “fear” part than the wisdom. 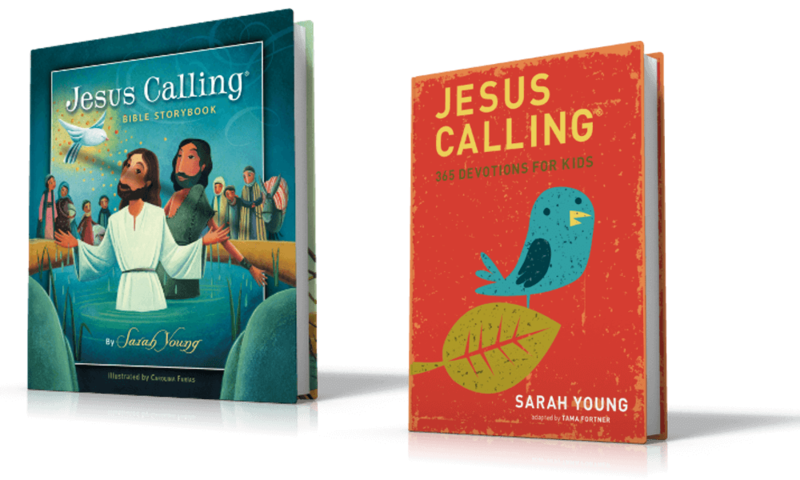 “Fear” in that verse refers to a reverence for God; yet that’s not the fear our children tend to embrace. Instead, they lean towards the fears that attack us every day: some are seen, some are unseen. 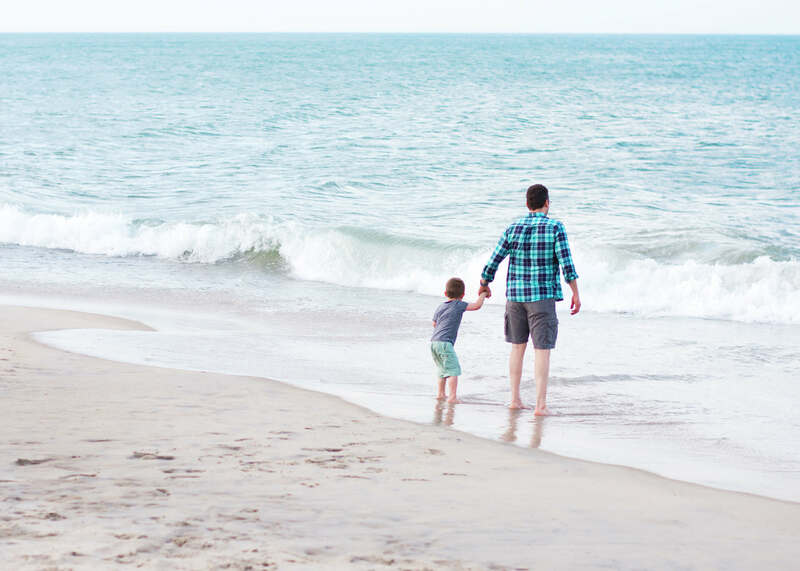 As a mom, I wish I could protect my kids from everything from heartache to natural disasters. Realistically, I recognize that’s not only impossible, it’s not healthy for them. Think back with me to your own childhood and adolescence. When I reflect on the moments that made me who I am today, most stemmed from how I responded to the unknown, rejection, and a broken heart. So rather than allowing fear to plague our children – and our girls, in particular – it’s up to us as their parents to equip them with the opportunity to form their own interior monologues to overcome the fears they will inevitably face. Even the most beautiful women can easily find fault with themselves. And no matter how much we repeat to our girls how beautiful they are, they will never believe us until they learn to look in the mirror and see themselves as God sees them. Teach this principle by asking your daughter how she views you and then confessing some of your own insecurities, immediately followed by the personal and moral characteristics you choose to focus on instead. By being vulnerable with your girl, you’re teaching her to embrace her true beauty and learn to view others in a new way as well. Teach your daughter that God and His Holy Spirit are always with her in all she does; she is never alone. 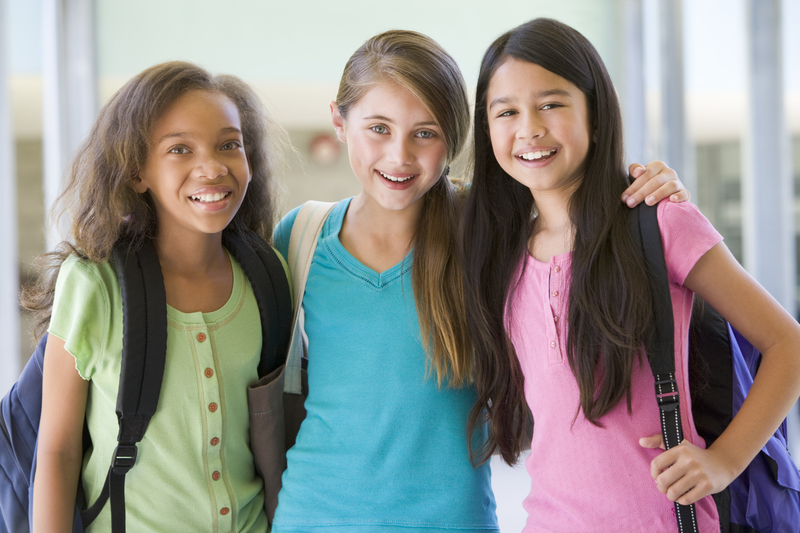 With our daughters – especially in their tween and teen years – it’s important to communicate that your love for her is not tethered to her achievements. 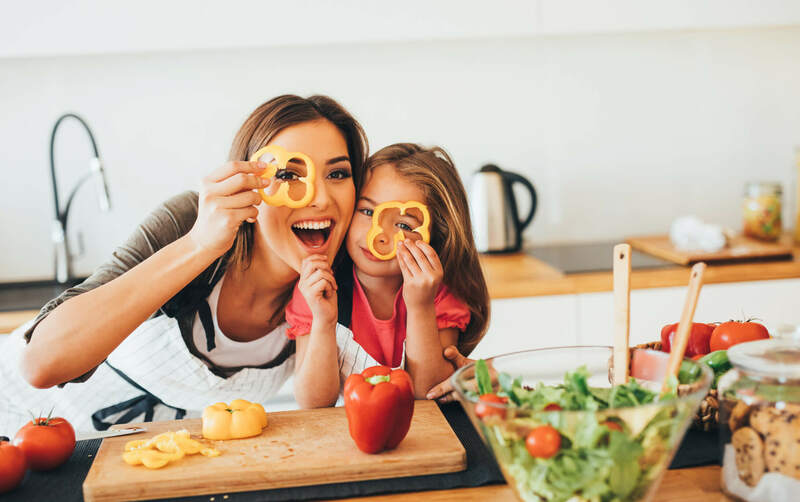 It’s OK to have high standards for your family, as long as each of your children understand you see their individual strengths and help them learn to work through their weaknesses. This is one of the hardest lies to fight, but with perhaps the simplest explanation: none of us will ever be “good enough”. There has only ever been and there will only ever be one perfect person: Jesus Christ. 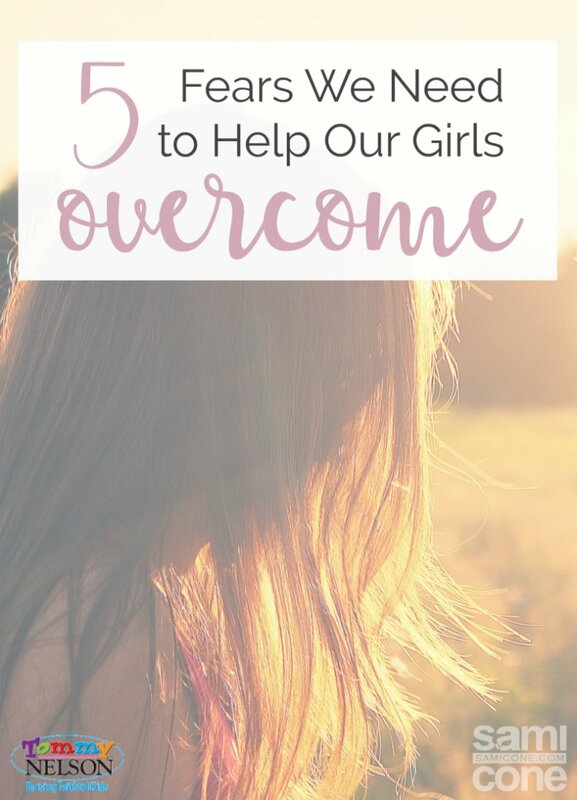 The sooner our girls embrace the truth from the point above and recognize God is not measuring us against a golden tape measure, the sooner they will learn to lean into His strength rather than relying on their own. It may sound trite, yet its truth rings out: there will always be someone prettier, smarter, taller, etc. than us. While some may find this fact intimidating, I’ve found solace in it; it’s given me permission to stop the comparison game and focus on being the best me I can be. 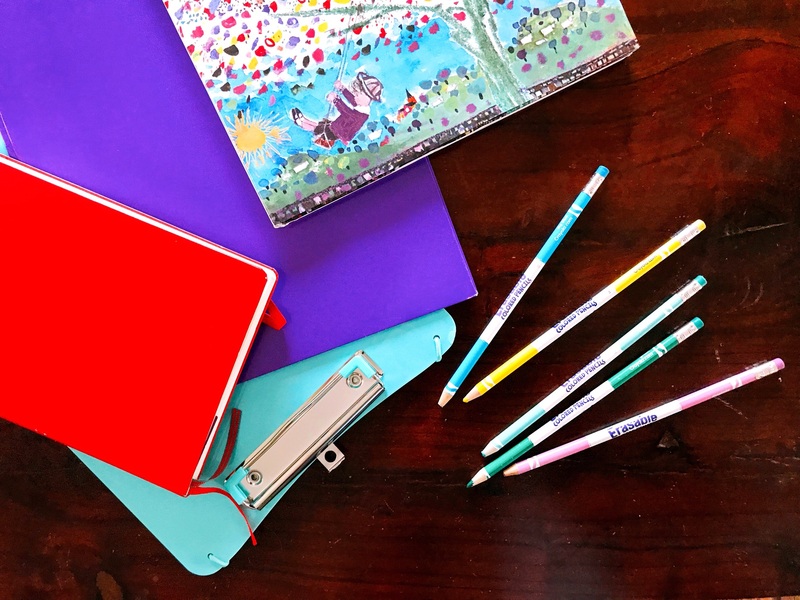 If your daughter fears not being smart enough, help her distinguish a subject or hobby she is passionate about and assist her in learning as much about that topic as she can. Perhaps of all the lies, this is the most harmful because it’s the one thing we were created for and thus, crave the most. While you may jump to the conclusion I’m speaking of young love, the more dangerous fear is that our girls don’t believe we – or their dads – truly love them. Sure, they may believe we have to love them because we gave birth to them, but they don’t know with their entire being that they are deeply loved. We can fight this fear by embodying the everlasting love of God and teaching them that He is the only one who will never disappoint them and will always love them. 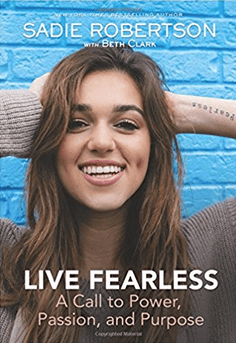 And if your daughter still thinks she’s alone in feeling fearful, encourage her with this: best-selling author and star of Dancing with the Stars, Sadie Robertson, has an important message for her generation: you don’t have to be held back by fear, anxiety, or loneliness anymore. She bravely admits to struggling with insecurity and isolation for too many years, including playing the comparison game with everything from thigh gaps to eyebrows to the lifestyles she felt she had to live up to. 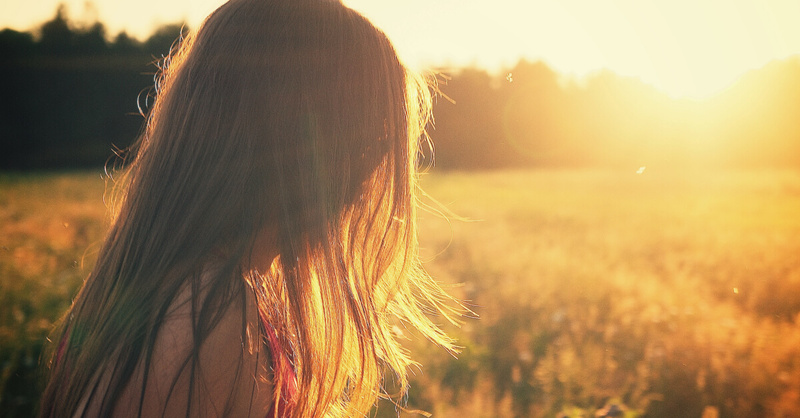 She was so afraid of being “found out”: that everyone in her life would somehow figure out that she was fearful and small and that she struggled to make her faith a reality and to be secure in who she is. It took a major perspective shift from staring at comments on a screen to really digging into the pages of her Bible to see what God actually says about overcoming fear. In her newest book, Live Fearless, Sadie takes readers on a thrilling personal journey toward discovering their true power, passion, and purpose. If Sadie was writing this post with me, I believe she’d want me to end by sharing the one Psalm that she said changed everything for her as it led her “out of fear and into freedom”: Psalm 46. How are you helping your girl overcome fear in her life? This entry was posted in Blog, Tommy Nelson and tagged Daughter, Fear, Girls, Mother-Daughter Relationship, Teen, Tween by Sami Cone. Bookmark the permalink.